upon second and third viewing, drive was my favorite movie of 2011 in front of midnight in paris and 50/50. it’s a damn shame the academy didn’t give it any love when they announced the oscar nominations last week. one film blogger said it was too much of a homage film to stand out amongst the other nominees. huh? i’m no film expert, but isn’t the artist a homage to silent movies? moving right along…drive is out today on blu-ray. if you haven’t seen it, you’re in for a real treat. i’m not going to give anything away, but the movie is not what you expect. ryan gosling is perfectly cast as the no-named driver. dude is a total badass. if you’re interested in learning more about the style in drive, see my previous post here. great flick. a couple of months ago when my wife was cruising through the hunger games, i got jealous. she would start telling me what was happening in the book and then stop herself and tell me that i needed to read it. she said i could borrow her copy when she finished. well, i have no patience. i wanted to start it that day, so i bought a copy on my ipad thinking she couldn’t accuse me of being wasteful since we weren’t owners of two physical copies of the book (smart right?). i read it in three days – partly because it’s a fast read and partly because of the kindle app. i’ve since read 4 or 5 books on the kindle app and couldn’t be happier. i understand the argument for the physical copy. we like the look and feel of books. we also like how they look on our shelves (how else will people know how smart i am? ), but as i get older and want to get rid of clutter, it helps to know that my book collection will rest safely and soundly in some cloud somewhere. thanks for letting me take a break from menswear. give the kindle app or ibooks a try and let me know what you think. 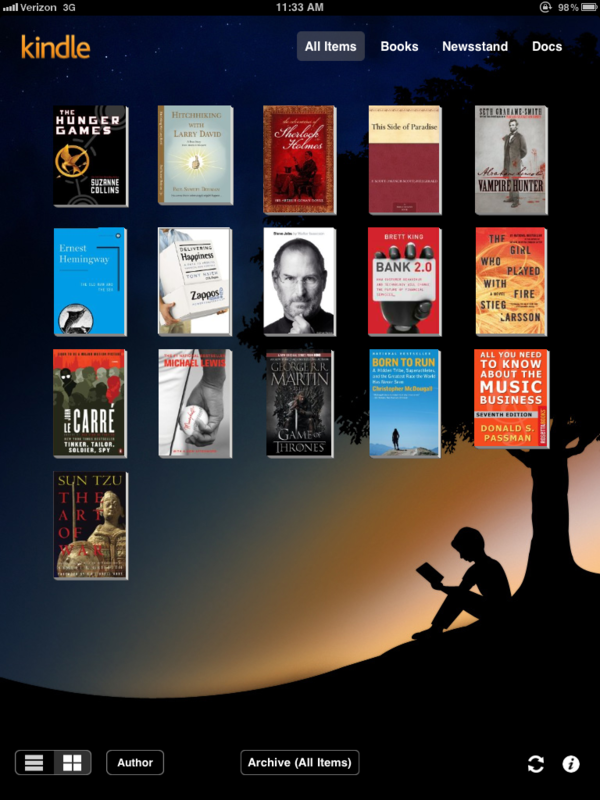 i prefer the kindle app over ibooks, but couldn’t tell you why. they both do the same thing. good news: i’m not dead. i’ve been extremely busy at work, so blogging has taken a temporary backseat. i’ll be back on my grind next week. i’ve got a few exciting things cooking. 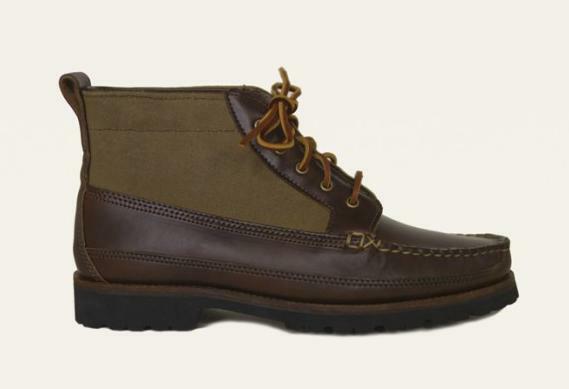 in the meantime, check out these pics of the new field boot from oak street bootmakers. 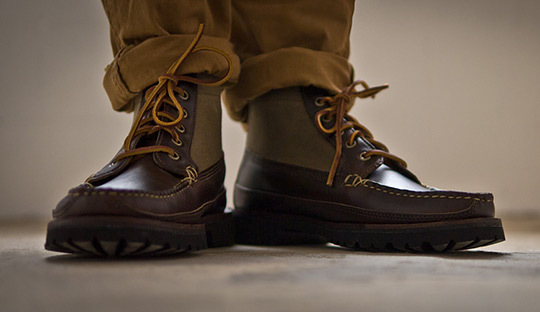 it’s made from brown horween chromexcel leather with an olive waxed upper and vibram commando sole. instant classic in my opinion. i turned 31 yesterday. it was one of the best birthdays i can remember. i had low-key celebration last night with my family who must read to take the train because their gifts were spot on. they gave me a couple of shirts from j. crew and the filson levi’s trucker jacket i’ve been lusting after for the last year or so. it’s incredible by the way. 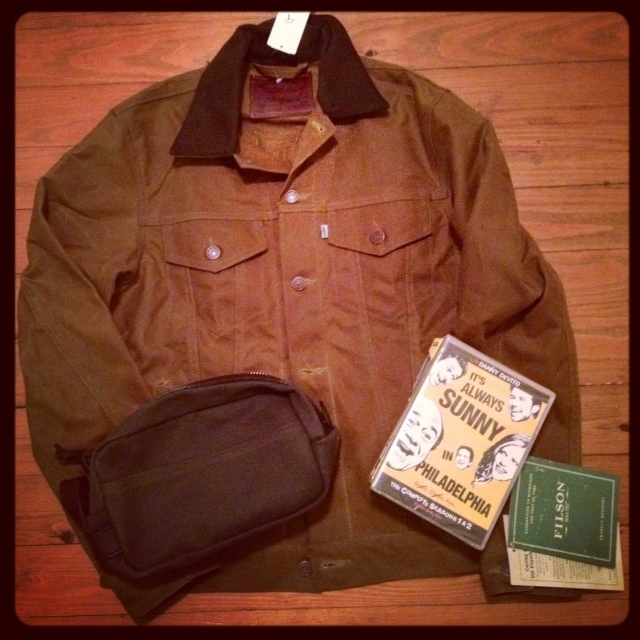 they also got me a new filson dopp kit and the first five seasons of it’s always sunny in philadelphia (which i’m embarrassed to say i’ve never seen). 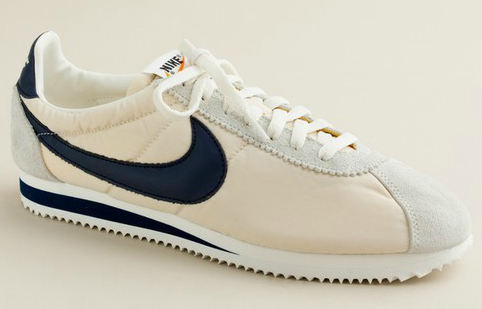 i’m headed to new york in two weeks, so i may treat myself to a little something for my birthday while i’m up there. why the hell not? i apologize for the lack of recent posts. i went to vegas last weekend and i’m still recovering – mainly due to lack of sleep more than anything else. i try to get out there once a year to remind myself how much i hate that place. that’s not entirely true. i enjoy the build up to the trip and being out there, but when i get home i’m miserable for several days and tell myself i’m never going back. we didn’t do anything too wild and crazy. we mainly sat in the sportsbook for two days and bet on football games. few things are more enjoyable to me than watching an nfl game with a little bit of money on the line. i’m sure the other patrons of the sportsbook would agree. the other highlights of the trip were a visit to the new las vegas city center and dinner at my favorite restaurant in the us: strip steak. attached to the city center is a luxury shopping center called crystals. 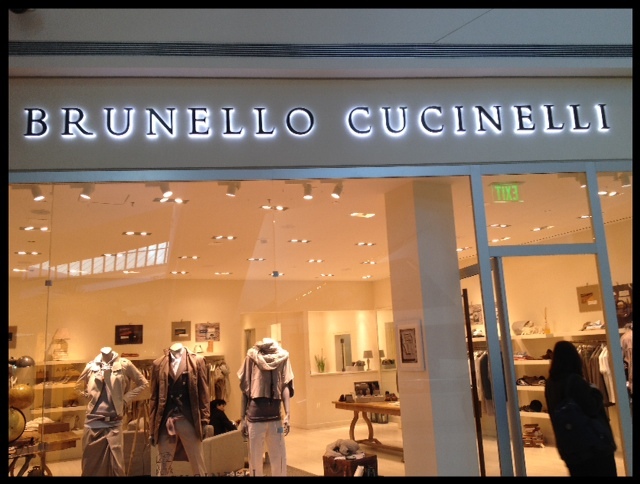 we stopped by there to visit the brunello cucinelli store. i didn’t buy anything, but saw a few blazers i planned to purchase after winning all that dough (i didn’t win any dough). i had an interesting conversation with one of my buddies during a late night people watching chat. it’s amazing to me that las vegas is so casual. nobody dresses up any more. the city built by sinatra and dino now looks like it’s run by mtv. i’m sure the casinos don’t mind who they get their money from, but it’s depressing that so many men prefer warm up shorts and ugly t-shirts to a nice pair of pants and a sport coat or even a suit for that matter. i wish someone would come along and build a casino with a dress code. can you imagine the buzz that would create? men would have to have a sport coat or blazer on while in the casino or lobby. they could put signs everywhere that read: no shorts, t-shirts or flip flops allowed after 5pm. i realize not everyone can look like they were dressed by the internet (see me below), but a casino with a dress code would be a wonderful thing. in regards to the above picture, i couldn’t decide what i wanted to wear on the plane. it was going to be in the 50’s in vegas so i needed to take a vest or light jacket for the day time. i thought about throwing my puffy vest over my blazer, but i felt a little too #menswear. 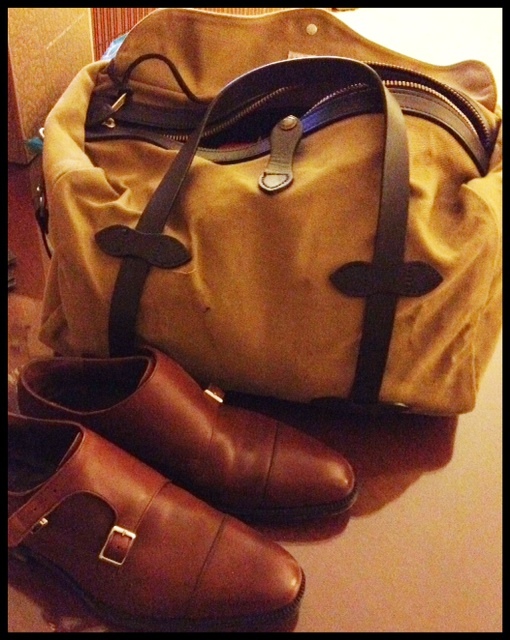 i opted to stuff my liddesdale in my bag instead (probably even more #menswear). i desperately need a haircut. trust me i know. the l.l. 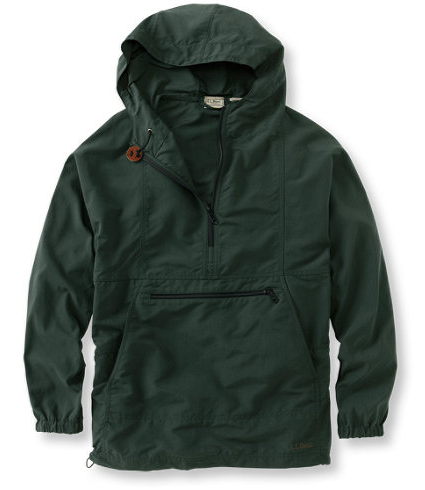 bean mountain classic anorak is back. i had one from about 1990 to 1999 when it was retired before i left for college. until then, it was a staple on outdoor trips and vacations when the weather was questionable. it’s windproof, water resistant, and packable. when i was a kid, my favorite part about the jacket was that you could store it in its front pocket for easy packing. i can’t wait to get my hands on one of these again. 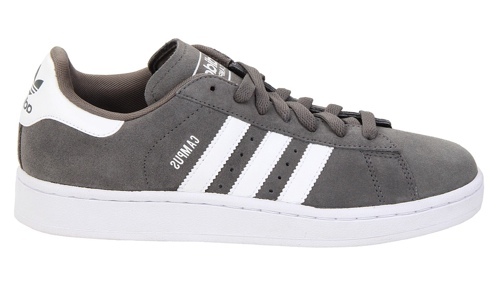 it’s time for some new kicks. besides a couple pairs of vans (slip-ons & authentics), the only sneakers i’ve been wearing lately are my waxed tretorns from the summer. shame on me for not having more options. 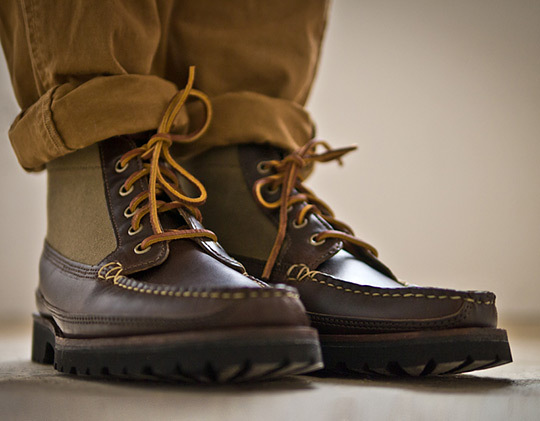 that’s what happens when you spend the last six months upgrading your dress shoes. i’ve found a few choices below. 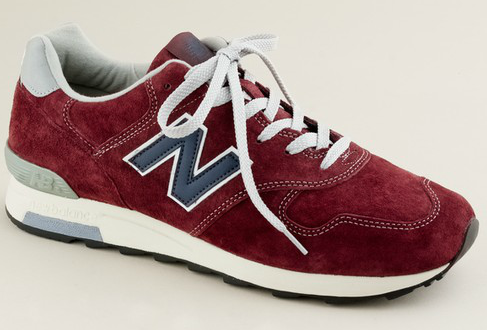 let me know which pair you like or if you have any other suggestions.